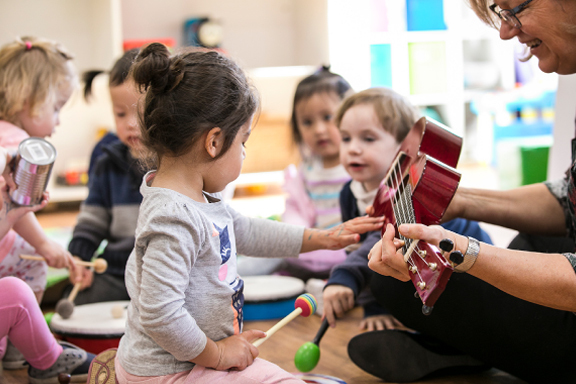 Endeavour have partnered with registered and internationally acclaimed music therapists across our locations to facilitate music therapy programs for our children. 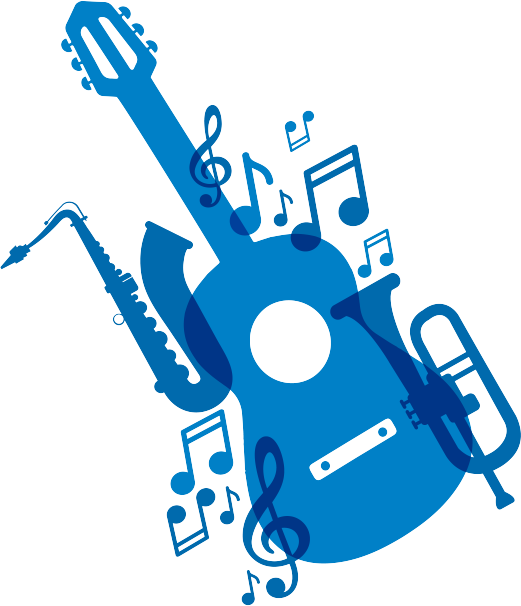 Music Therapy is a Healthcare Profession. 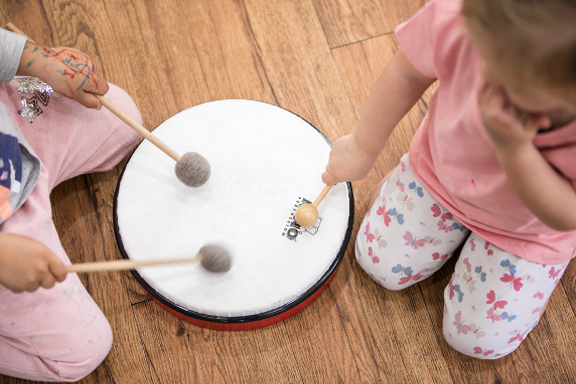 There is a body of scientific and academic research that states music therapy programs can help to enhance a child’s developmental functions. 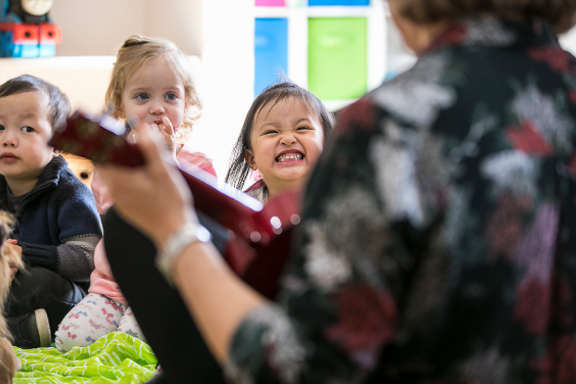 We want our children to reap the many benefits that music therapy for children provides. Providing our children with opportunities for self-expression. Music uses the whole brain as music is processed on both sides of the brain. 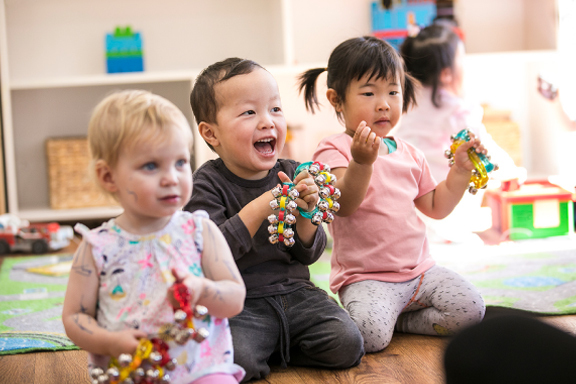 When a person is engaged in music activities, the brain is actively firing more neurons and increasing the opportunity for development and learning.